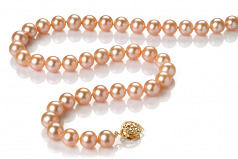 Naturally calm and gentle the promising pink colour naturally flows throughout the 7-8mm AAA Quality Freshwater Pink Pearl Necklace. 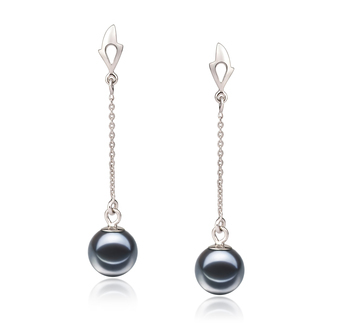 The colour compliments and brings out the natural beauty of a woman’s face and highlights her strengths. 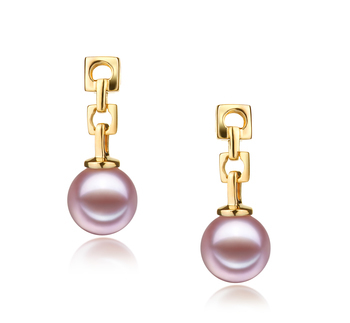 The perfect AAAA lustre ensures a natural glow and shimmering effect that is equally embodied by the near perfect round AAA shape, body and overall grade. 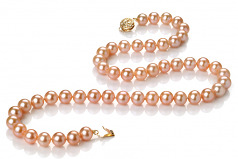 The total grading of the Pink 7-8mm AAA Quality Freshwater Pearl Necklace makes it a desired and unique choice for any woman’s fashionable wear. 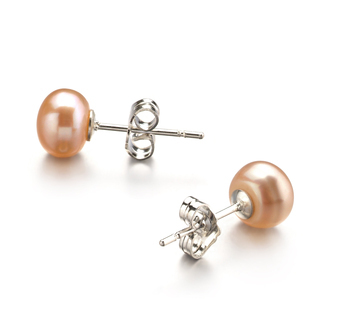 Evening, Formal, Casual or semi the options for equality are endless for a perfect form and fit. 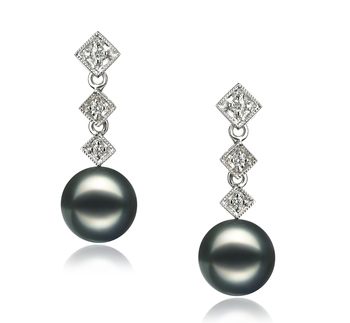 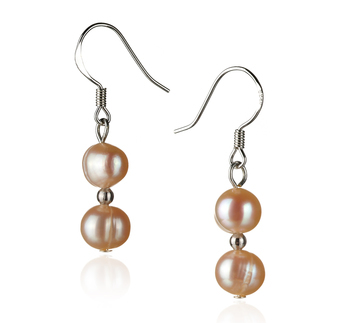 The shimmering pink cultured freshwater pearl is easily adaptable and quickly noticed. The Pink 7-8mm AAA Quality Freshwater is hand strung on a double knotted fine silk thread with each pearl being separated with a hand tied double knot to ensure a layer of protection against rubbing and general damage. 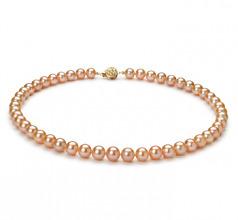 Rest assured that the Pink 7-8mm AAA Quality Freshwater Pearl Necklace is a choice that will compliment your sense of style, appearance and sophistication for years to come.